What are admissions requirements – ACT/GPA? We require an application, an ACT or SAT test score, and a transcript from your high school. The application can be submitted free online. The ACT or SAT score report should come directly from ACT/SAT, or it can appear on your transcripts. Your transcripts can be mailed or faxed from your high school and must include three years of high school work (freshman through junior years). We require a score on the ACT of an 18 or higher. If the SAT was taken March of 2016 and beyond we require a 960. We require a 2.0 GPA on a 4.0 scale. We accept some students below these standards after a thorough review of application materials. These students are placed in our Essentials of Learning program. **If the SAT was taken before March of 2016 it is not under the revised SAT scoring system and contact your Admissions Counselor for further requirements. Can freshmen bring AP credit/college credit/dual credit? Freshmen can transfer post-secondary credits pending a review by our registrar. We accept AP credits, college course credit, dual credit, International Baccalaureate, and CLEP credits. In each case, a satisfactory grade or score must be obtained and the course credit must correspond to a required course at Olivet. In every case, an official report of the course must be provided to the Office of Admissions. This report is then reviewed by the registrar, who then awards or denies credit. There is no better way to consider a college than to spend some time on the ground. It is vital to speak with students, staff and faculty, to look around, to experience a taste of what college life would be like for you. Our visits are highly individualized based on your interests and needs. You can schedule a visit in many ways: reserve online, contact the admissions office via email, or call Nancy Benoit, our campus visit coordinator at 800-648-1463. Can you send a pennant, t-shirts or other ONU gear to my high school? If you’re interested in materials or gear to represent Olivet, please contact the Office of Admissions via email or by telephone (800-648-1463) and communicate your request. Not all requests can be fulfilled, but we are always interested in promoting Olivet whenever we can! Does Olivet offer online classes? Our undergraduate program offers a range of online courses. These online courses are offered during optional summer terms. For more information, check out the online catalog. Our School of Graduate and Continuing Studies also provides both undergraduate and graduate course offerings in online format. Does Olivet have an application deadline? We process applications on a rolling basis. However, this doesn’t mean you should wait until the last minute to apply! Our freshman class fills quickly. The sooner you apply the better! Can you send me information about ONU and the majors Olivet offers? You can get a wealth of information about Olivet and our degree programs right here on this website. 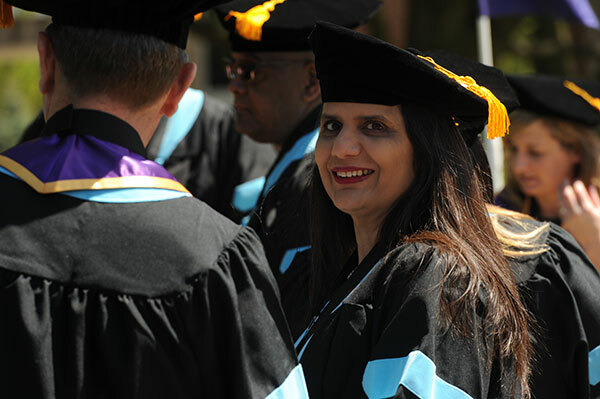 You can learn more about our degree programs here. To learn more about the admissions process, just read the Admissions section. You can also contact us directly via email, or by telephone (800-648-1463). The best way to know what’s next is to log in and see your status. We also strongly recommend you come visit us and see what ONU is all about! You will also need to send us your transcripts and your ACT or SAT test scores. Your admissions counselor will keep you up-to-date on everything. Can you tell me more about scholarships and financial aid? An education at Olivet Nazarene University is worth the investment. 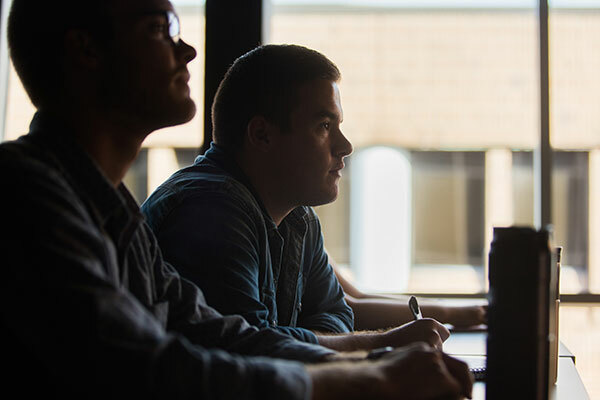 In order to help you make it happen, Olivet has scholarship opportunities for students based on academic performance, leadership and service experience, and financial need. We also have scholarships for those talented in athletics, music, and art. To find out more details on the financial aid process go here. You can also always contact the Office of Admissions (800-648-1463) or your admissions counselor. If you know you want to be at Olivet, we want to serve you and do everything we can to make it happen. Please don’t hesitate to contact us!